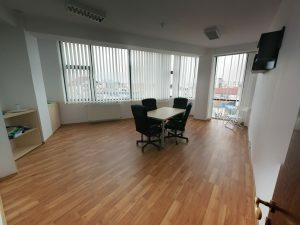 Home Blog New T3!L0R office! This entry was posted in News on April 1, 2015 . 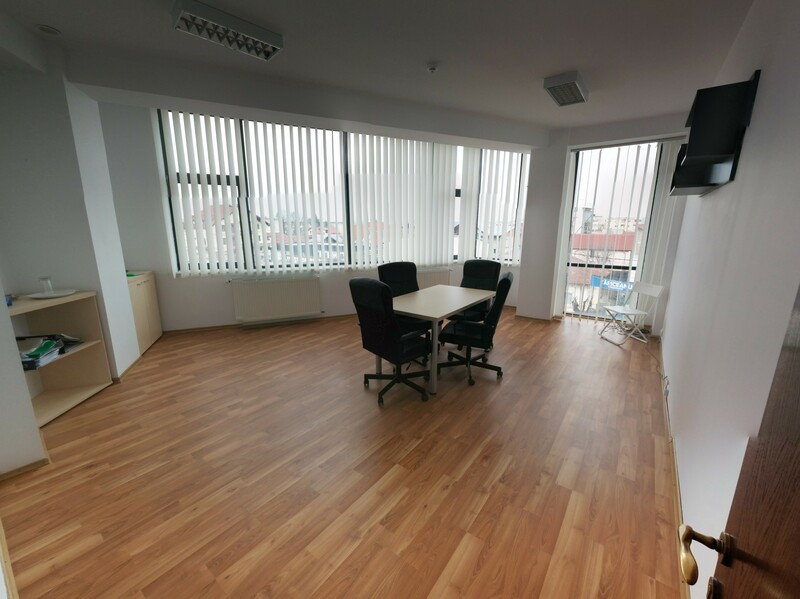 Following our 30% growth last year, in terms of turnover as well as number of employees, we’ve decided to open a third office in Pitesti, on Teilor street. 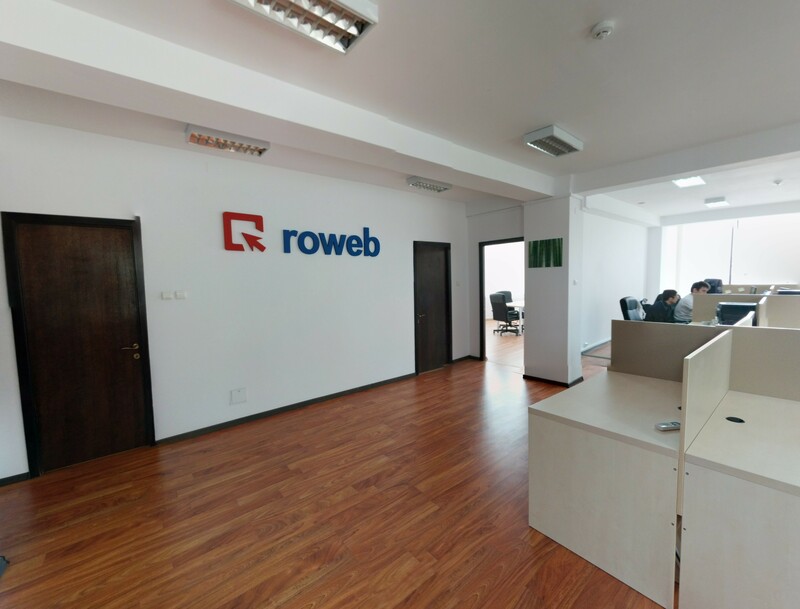 We’re growing our portfolio with several exciting new projects and our team is expanding accordingly: Roweb now has 50 permanent employees and about a dozen interns and we plan on adding new team members soon, in order to achieve turnover growth target for 2015. 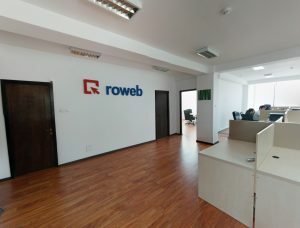 Our new internship program aims to reach as many talented technical university students and fresh graduates as possible, and hopefully they’ll stay with us as long as some of our current team members, who have started out with Roweb since they were students over a decade ago and have developed their skills and experience as our business grew. 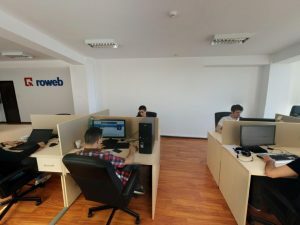 Our new office in Teilor now hosts a dedicated Magento E-commerce team that develops online shopping solutions for a wide range of clients, from small retailers to large e-commerce shops. Building a Magento store is a complex task that requires professional expertise. We follow a process that helps generate the desired business results and we cover the entire project lifecycle, from consultancy, design, development and setup to go live and maintenance. Magento is a professional e-commerce platform, allowing detailed customization of each piece of functionality in an online shop, making it an optimal choice for both small and large businesses. It’s the most popular platform of this kind, with over 4 Million downloads and a growing market of 5000+ plugins and design themes ensuring flexibility and extensibility. The platform insures the premises for developing a custom, feature-rich and scalable online shop, allowing further functionality development. 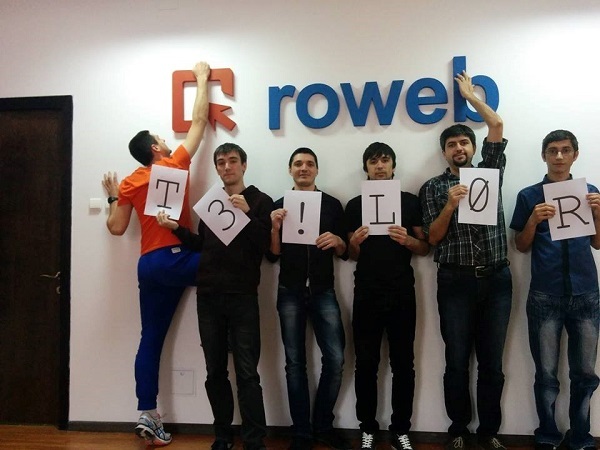 What makes Roweb the best choice for custom Magento solutions? 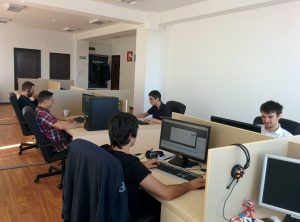 There are currently 7 team members in the Magento development team, and we plan on choosing and hiring more specialists in the near future. We wanted to offer them extra room for growth and to make sure that they have the same comfortable, pleasant and friendly working environment as all Roweb employees.